The Abecedarian project was a carefully controlled scientific study of the potential benefits of early childhood education for poor children. 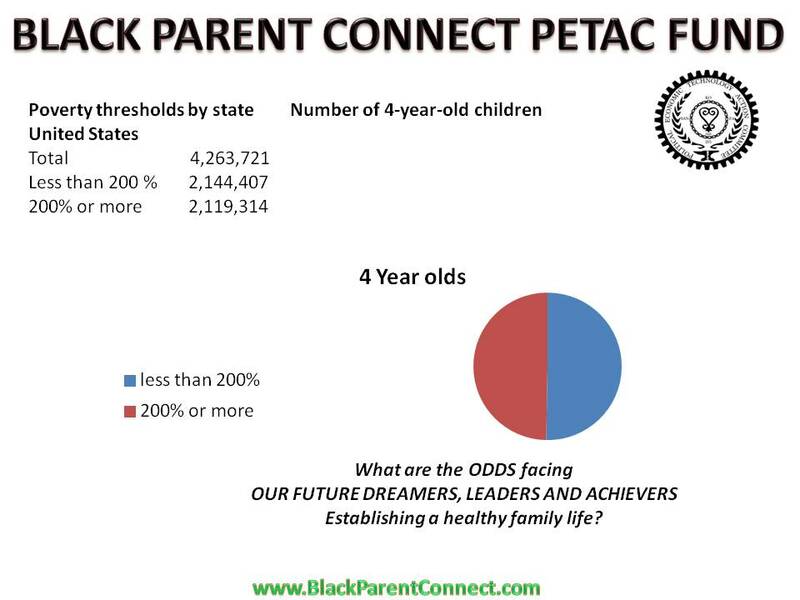 Four cohorts of individuals, born between 1972 and 1977, were randomly assigned as infants to either the early educational intervention group or the control group. Children from low-income families received full-time, high-quality educational intervention in a childcare setting from infancy through age 5. Each child had an individualized prescription of educational activities. Educational activities consisted of "games" incorporated into the child's day. Activities focused on social, emotional, and cognitive areas of development but gave particular emphasis to language. Children's progress was monitored over time with follow-up studies conducted at ages 12, 15, and 21. The young adult findings demonstrate that important, long-lasting benefits were associated with the early childhood program. 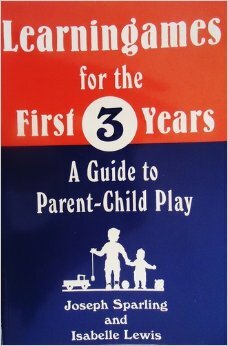 Must own book that teaches 100 BRAIN STIMULATING GAMES for newborns up to age 3 years old. CLICK here to link to SONG SAMPLES! "Teaching with hip-hop isn't a new idea, but no one has been able to be as cool at it before. 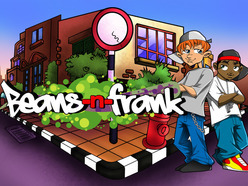 Beans-N-Frank are the cartoon kids who rap lessons over hard-hitting hip-hop beats. The lyrics are as catchy and memorable as Sesame Street songs, but the music sounds like tracks from Jay-Z or Kanye West. Our performances are high-energy, engaging, and educational. We specialize in assemblies and birthday parties where the mascots are children's favorite party hosts. Our website is currently under construction as we prepare for a relaunch in January 2015; however, connect with us online to share music, ideas, and inspiration." Creators, Mark Bmore Davis, and David Washington are veteran educators and human service workers. They created Beans-N-Frank as a tool that teachers can use to have fun in their classrooms while teaching and practicing basic skills. Check out their songs and performances which meet the necessary requirements for Title One and Common Core Guidelines for Early Learners. Know a Family in Crisis? 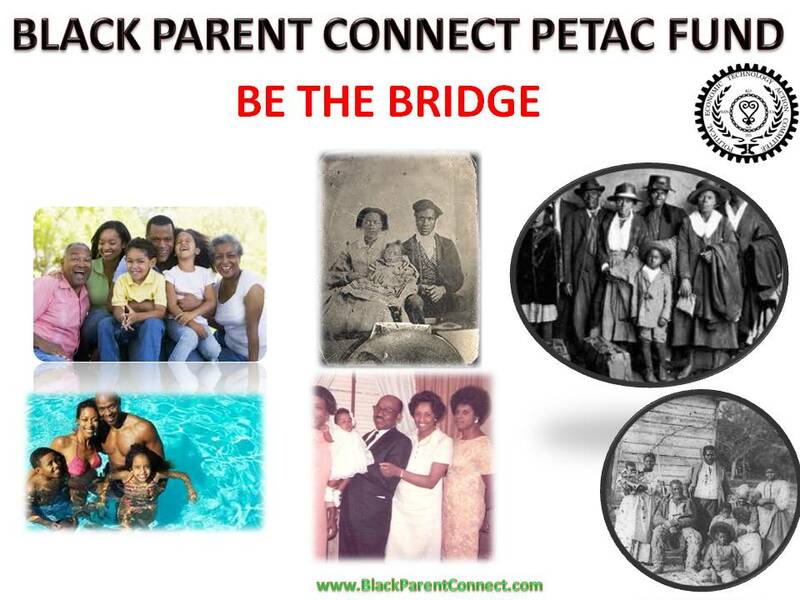 Contact BLACK PARENT CONNECT so that we can help.